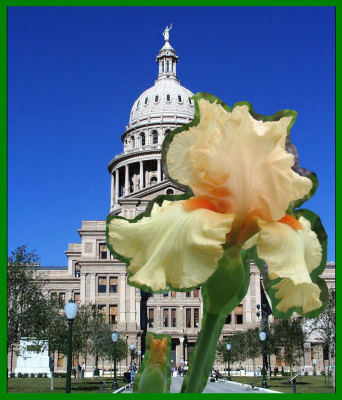 The Iris Society of Austin is an affiliate of the American Iris Society and one of the fourteen Iris Societies in Region 17, which comprises all of Texas. The New Braunfels Iris Society acted as sponsor and aided in the organization of the Iris Society of Austin. The organizational meeting was held May 16, 1983. The first meeting was held July 18, 1983. Several New Braunfels Iris Society members met with a small group (8 people) who had an interest in growing irises. 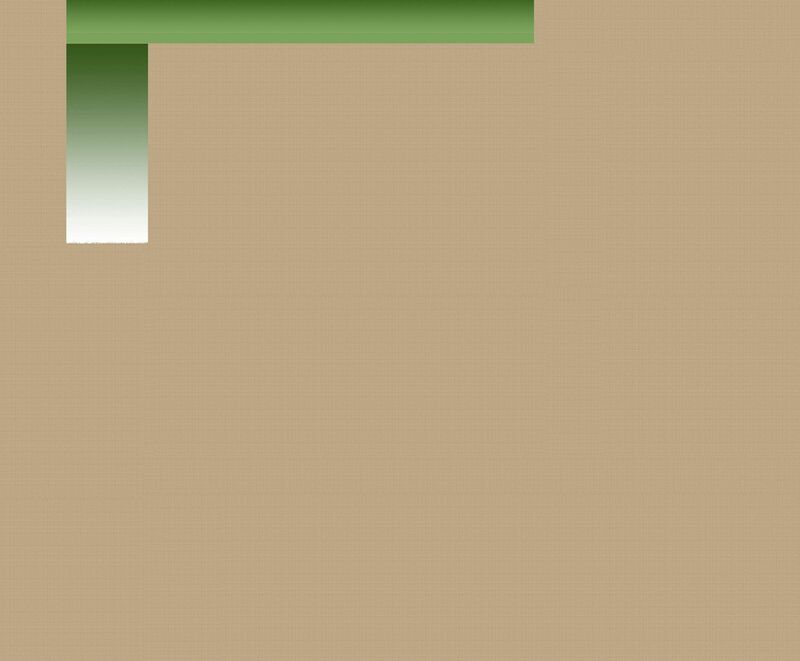 Most were expert in some category of plant culture, but all were novice when it came to Iris culture. We have grown in knowledge (of Iris culture) as well as in membership. Our members are a caring and sharing group. We have had Iris plant sales each year since being organized. Thus we have introduced Irises to our Austin neighbors through these public plantings and plant sales, along with the annual Iris Show. It is our hope and plan to continue these types of activities, in hopes that more people will become interested in the growing of Irises. Meetings of the Iris Society of Austin are held at the Garden Center in Zilker Botanical Garden in downtown Austin at 6:45 PM on the second Tuesday of January, February, March, April, May, September, October, and November. 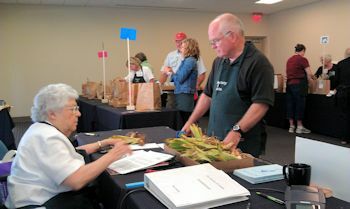 The ISA sponsors an AIS (American Iris Society)-sanctioned Iris Show in April and holds a rhizome sale in September. Meetings may be called in June, July, and/or August if needed. The Bylaws of the Iris Society of Austin can be found here.